The 410 is a relativity small bore shotgun that has been around in it's current form since 1874. In reality, it is a highly useful shotgun and can be used as a hunting or self defense purposes. 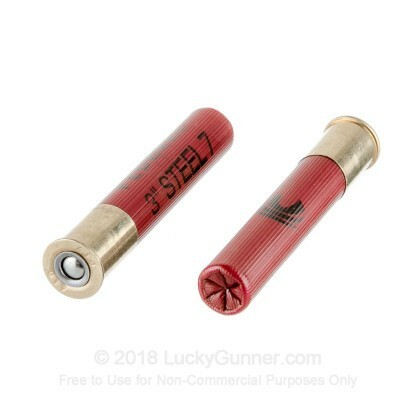 With a smaller pellet count, it is better for hunting small game since it won't destroy the meat as much, and its size lets it be used for some unique firearms including pistols and over-under rifle and shotgun combos. 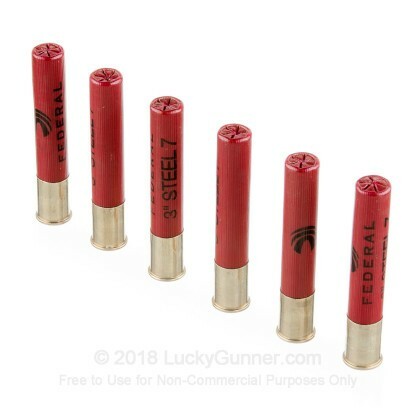 Federal has been around since 1922, and with their high quality ammo and great reputation, you know this product won't let you down. These shells measure 3" in length and carry a 3/8 ounce payload of #7 steel shot. 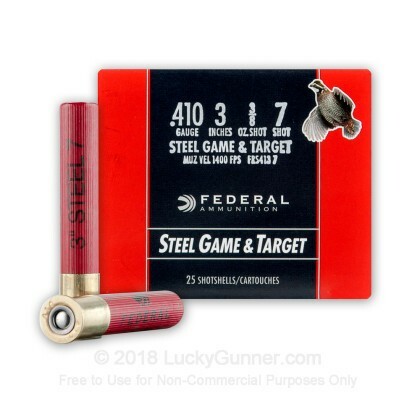 This ammo is perfect for hunting small game and due to the steel shot can be used in areas with lead restrictions. 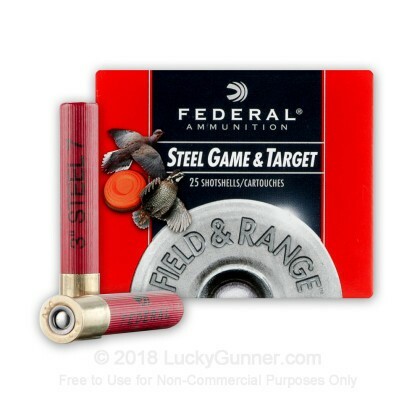 Federal's Steel Game and Target shells are a high quality option to run through your 410 bore firearm. 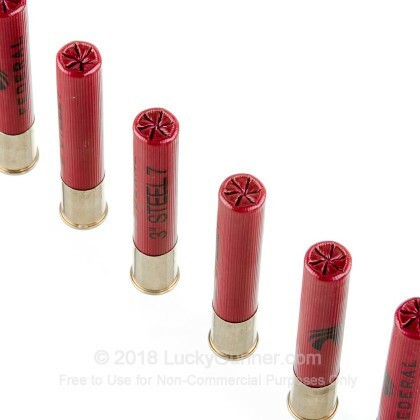 Pick up a couple 25 round boxes of this #7 steel shot ammo and get out to the range soon!